The purpose of the Register is to trace the whereabouts of as many of the cars as possible, putting original and early owners in touch with current ones so that respective cars histories can be recorded. 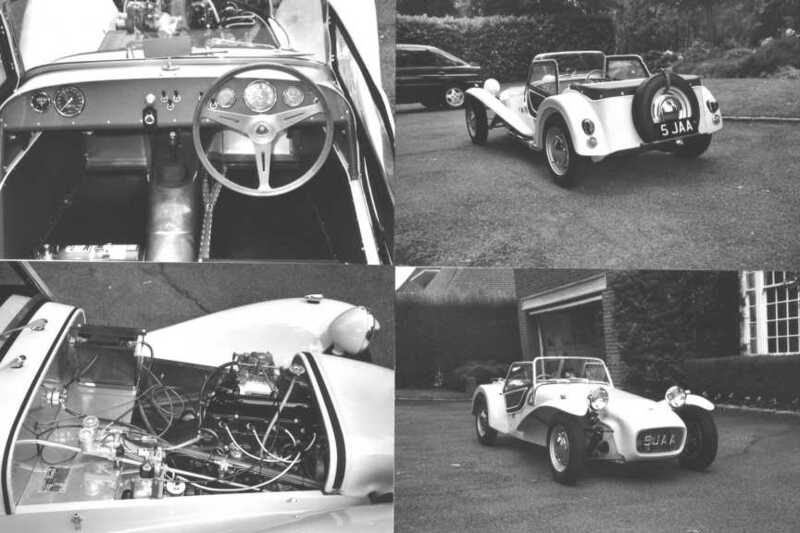 The Register holds data on all Lotus Seven cars (1957 to 1973). The service is free to all owners whether they are members of the Lotus Seven Club of Great Britain or not but data is only given out strictly on an exchange of information basis. All information collected will be treated strictly on a confidential basis and will not knowingly be divulged to other than the current owner of the car without his or her prior permission. The Register has, on computer media, all the available data from the Lotus factory buildcards for the period. However, it should be pointed out that these records are not quite complete. Also useful for the record entries are copies of early paperwork relating to the car in the form of invoices, registration documents [logbooks] and letters etc. 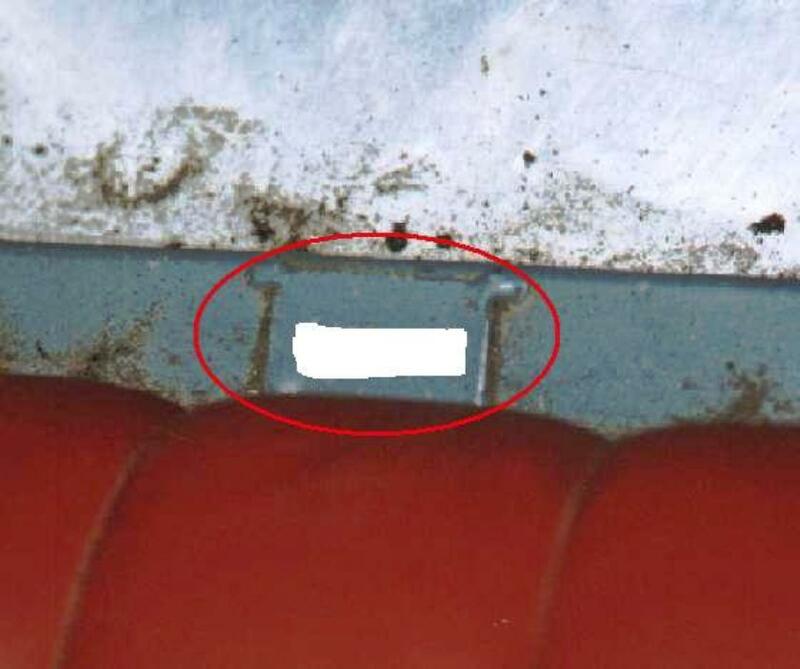 Cars with missing chassis plates should be viewed with suspicion as there is no circumstance where this situation should exist and it's fair to assume that another car with the same number will appear at some later date. 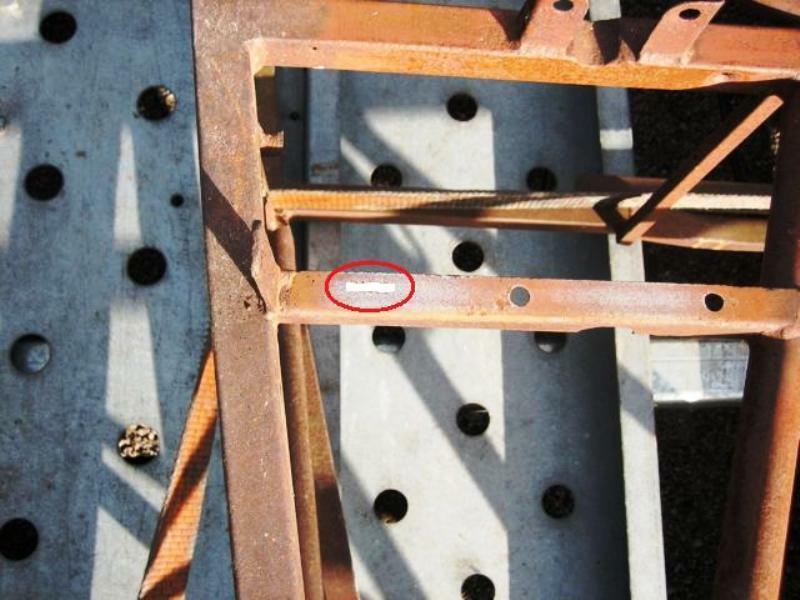 FRAME # This is the number given by the sub-contractor who made the mild steel chassis frame. It is to be found stamped, either directly onto the mild steel frame, or onto a small mild steel plate welded onto the frame, in varying places depending upon the age of the car. Good light will be needed to see the number as it will have been painted over, maybe several times. S1 & EARLY S2 CARS: On top of the chassis rail at the front of the passenger seat. LATER S2 & S3 CARS:- On top of the chassis rail where the front bolt of the master cylinders are located. S4 CARS Under the glassfibre body near the upper seatbelt mountings.